Please visit our Open House at 307 988 54TH AVE W in Vancouver. 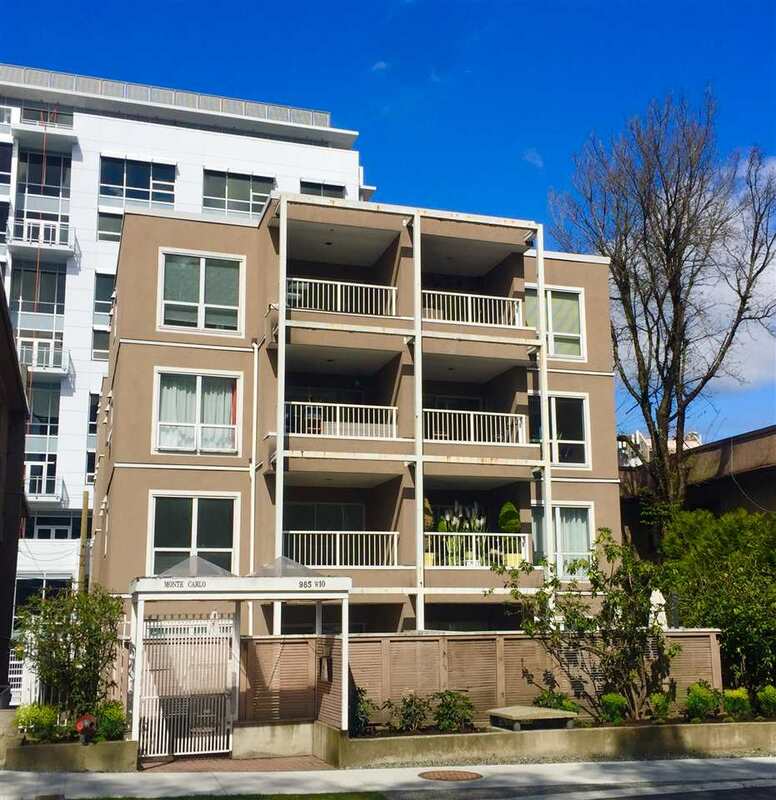 Wonderful spacious NE Corner 2 bedroom at Hawthorne Place. 1400 sq ft of living with lovely outlook and spacious covered east facing balcony. The one owner suite is in original very well kept condition. Good sized principle rooms, openkitchen with large eating area. 2 parking plus storage. The complex is located at W 54th & Oak St, close to Oakridge Shopping Mall. Public Open Sat Nov 5th, 2-4pm.